Completely new for 2019, the Honda Insight continues the brand’s foray into hybrid cars. The Insight was technically the first hybrid on the market in the United States but hasn’t achieved the kind of first-name vernacular that its chief rival has. Yet the 2019 Insight shows that a hybrid, when done well, can be a wonderful thing. The Insight was originally produced in the late 1990s with the second-generation coming a few years later. The second-gen of the Insight was discontinued in 2014 while Honda did some much-needed rethinking of the Insight’s design. 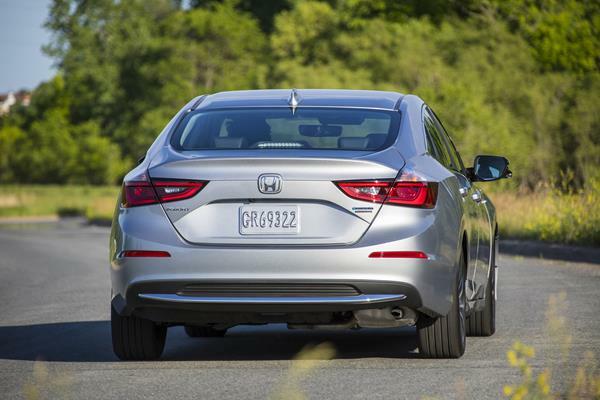 Now the 2019 Honda Insight shows what that focus on re-modeling the model can achieve. A far better car that’s competitive in every way. The 2019 Insight looks like a regular sedan, being very closely aligned in style with the Honda Civic and Accord. It drives and acts like a conventional sedan, with the hybrid bits being more of a bonus than the focus. 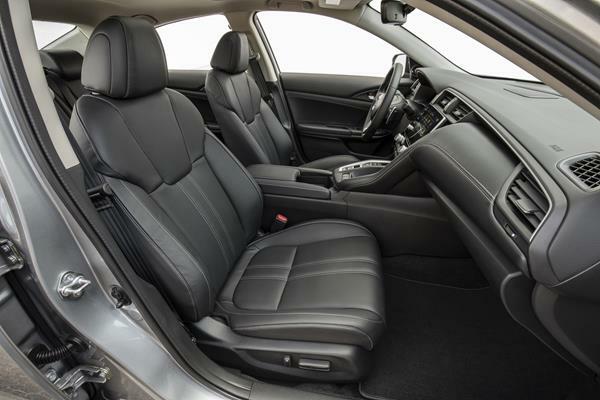 It’s punchy, solid to maneuver, and doesn’t interfere with a good everyday drive. Those things are what have made the Toyota brand’s hybrids so successful and are what will set the 2019 Honda Insight apart from its chief Toyota rival, the Prius. 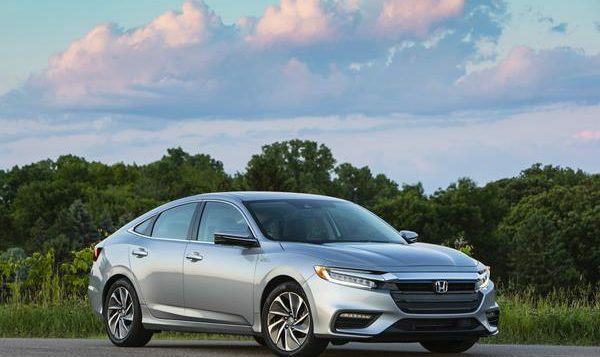 Get more expert advice now in the 2019 Honda Insight’s FULL REVIEW with tips on its exterior, technology, safety, reliability, pricing and more.